Homes for Sale in Kentucky Acres | Crestwood, Kentucky | Kentucky Acres Subdivision | Joe Hayden Real Estate Team - Your Real Estate Experts! 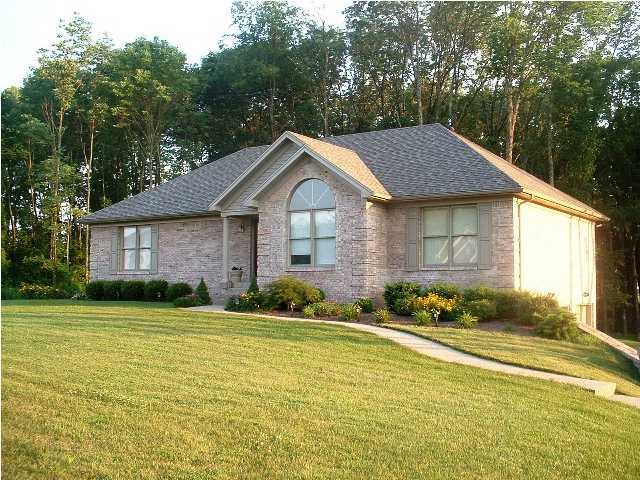 Learn more about Kentucky Acres Homes for Sale by browsing the property listings below. The Kentucky Acres Subdivision is located in Crestwood, Kentucky. View all Kentucky Acres Homes for Sale on the Louisville MLS listings above! Kentucky Acres real estate is found near Crestwood off of Mt. Zion Road and Peyton Lane in Oldham County, Kentucky. The subdivision of Kentucky Acres features large lots, many of them over one acre in size, a spacious, open feel, mature trees, plus a peaceful privacy that can only be found in Oldham County. Homes in Kentucky Acres are typically custom-built and feature unique, functional designs with styles ranging from ranch homes to traditional homes and many different styles of homes in between. For many years, Kentucky Acres has been a desirable place for area residents to call home. Homes for sale in Kentucky Acres are typically priced from $150,000 to over $275,000, and the homes range in age from new construction to over 20 years old. Because most of the homes in Kentucky Acres are custom-built, there is much variety in construction materials, finishes, and styles. You will find homes that use brick construction materials and you will find homes that are constructed with vinyl, plus everything in between including stone and wood. The older homes in the neighborhood will not be as open as the newer construction, but many of the homes in Kentucky Acres have been updated with modern kitchens, bathrooms, finished basements, newer windows and roofs, plus other updates that ensure residents enjoy worry-free housing. One of the primary benefits of living in the subdivision of Kentucky Acres is that you have access to the Oldham County School System, a highly desirable school system that draws many residents to Oldham County, Kentucky. With quick access to I-71, residents of Kentucky Acres also enjoy the ability to work in Louisville or LaGrange and still have reasonable drive times to home. Crestwood is just a short drive up the road from Kentucky Acres and has all of the basic shopping and amenities that you need for groceries, fast-food, and banking. If you are giving consideration to buying a home, please consider buying a home for sale in Kentucky Acres. With so many positive features and benefits, a home in Kentucky Acres can be a great buy and a perfect place to call home. 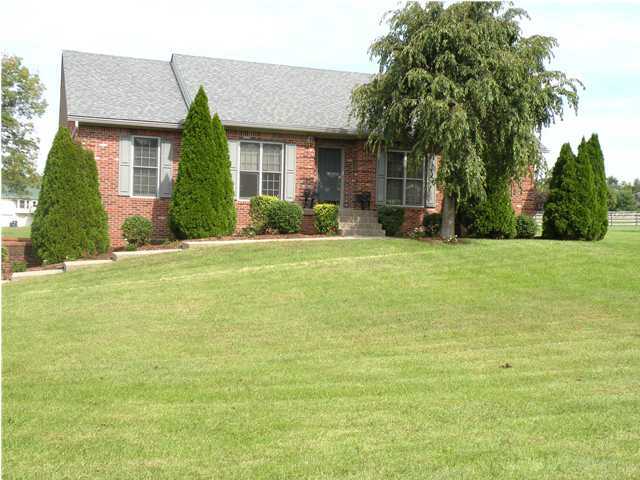 Search the Louisville MLS listing above for all Kentucky Acres Homes for Sale.